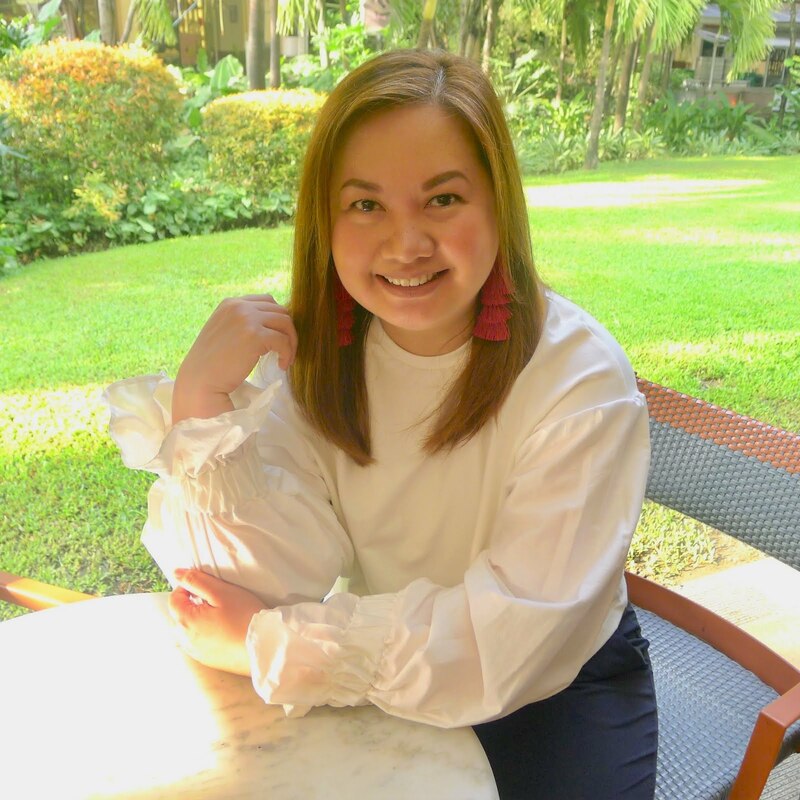 Thank you Jen Casitas and Pevonia Philippines! I got a lovely surprise last Tuesday! Jen Casitas, PR Manager of Pevonia Philippines sent me this beautiful flower arrangement along with Pevonia skin care products to enjoy at home while I am recuperating. Thank you Jen! 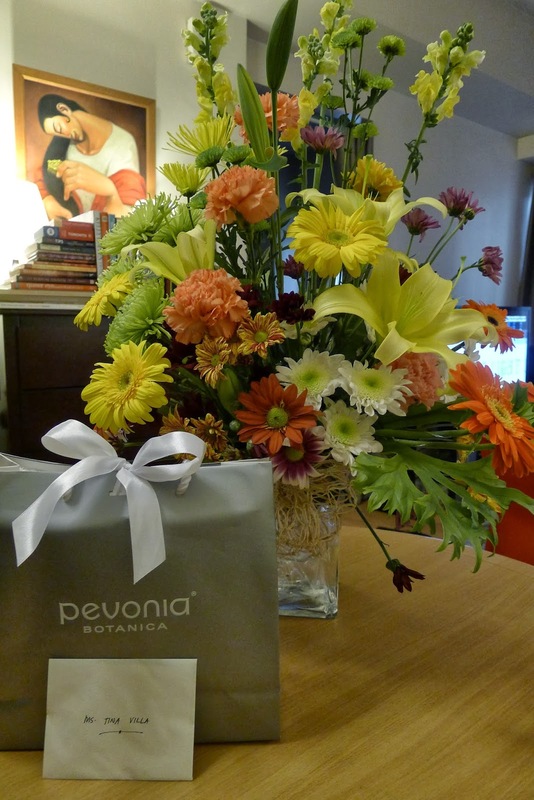 The flowers brighten up our space and I am excited to use the Pevonia products you sent me. Thank you for your prayers, for your friendship and for making my day. I can't wait to get back to 100% so we can catch up. Hugs!